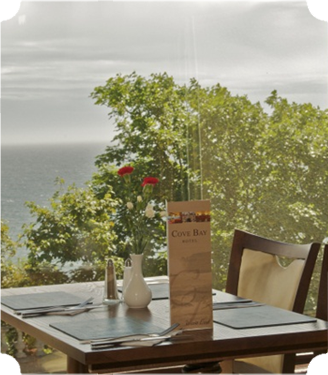 best local suppliers, that makes the food as good as the view. 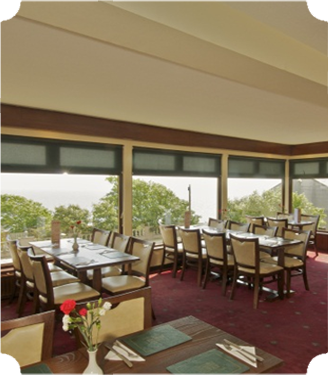 With an open fire and stunning views overlooking the sea it's no surprise there is a maritime theme to the restaurant. 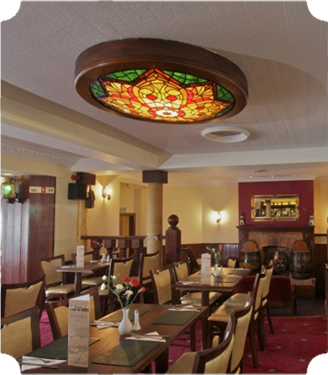 The popularity of the restaurant at both lunchtime and dinner is testament to the effort put in by our team of chefs We would strongly recommend booking in advance, especially if you want to request a window seat! 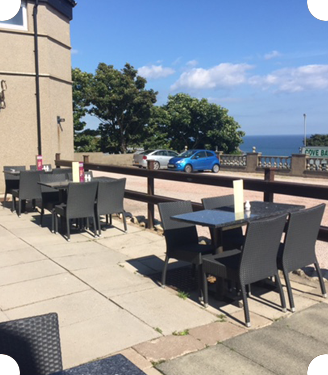 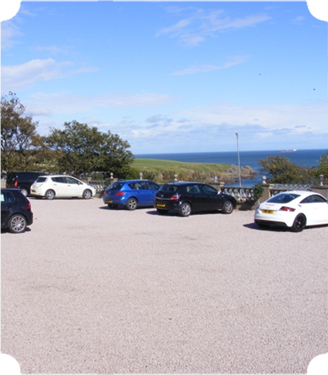 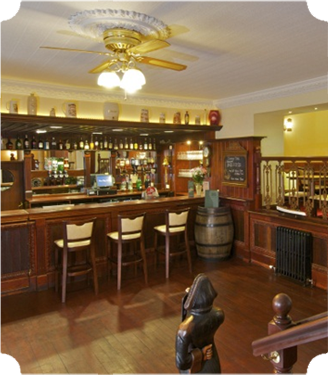 You will find a large selection of Scottish and International Cooking, using fresh ingredients, from the best local suppliers using sustainable sources, that makes the food as good as the view.